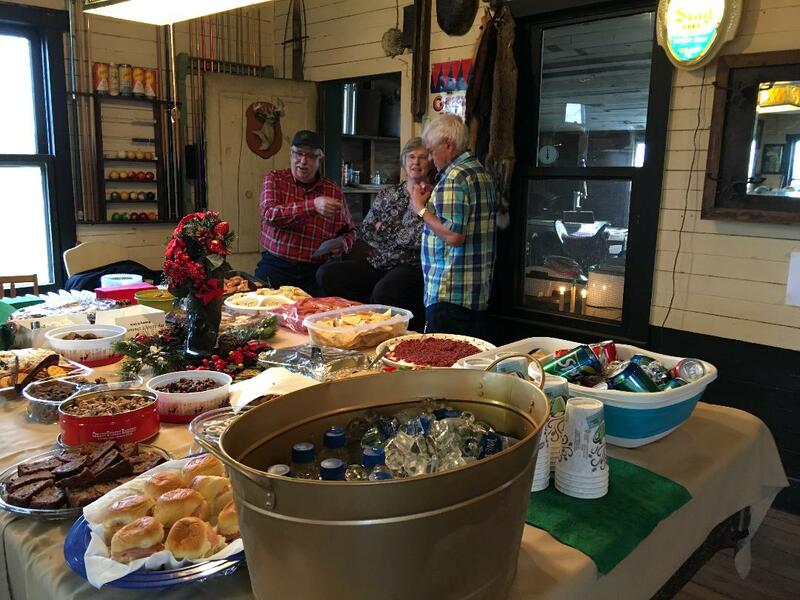 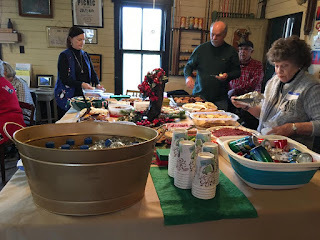 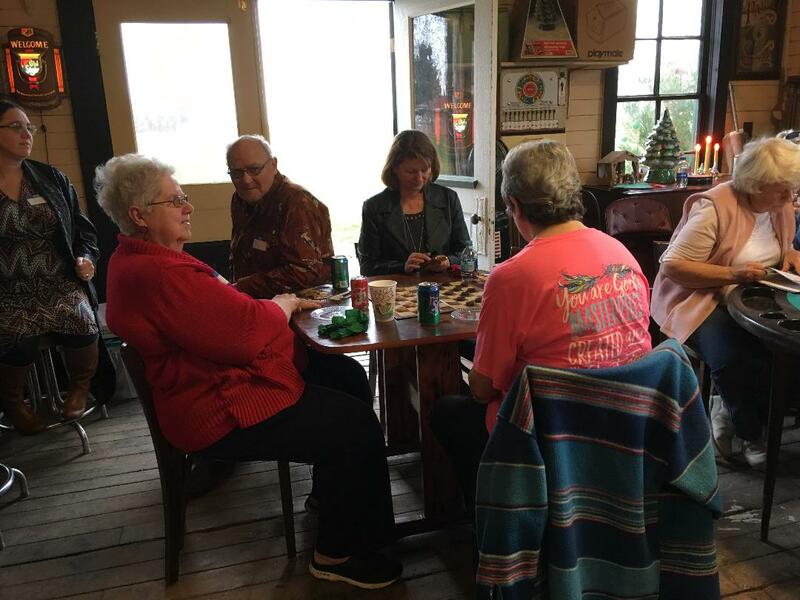 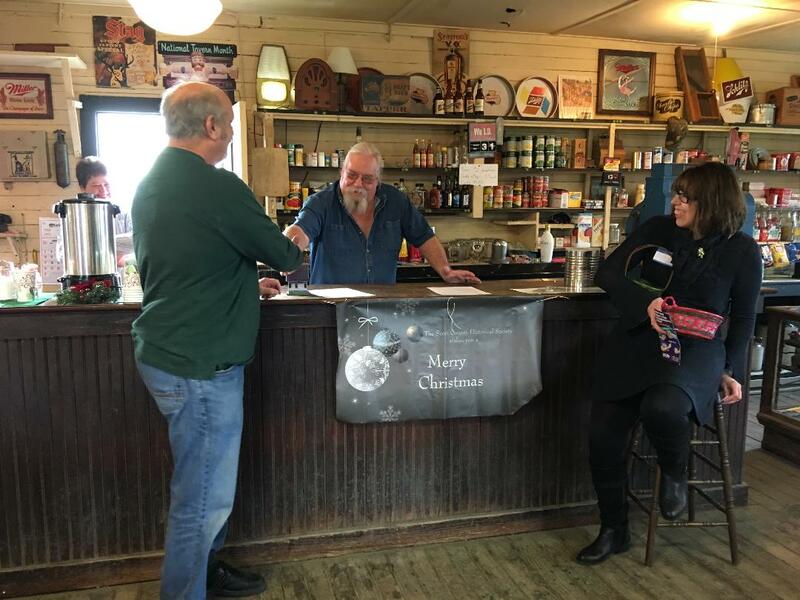 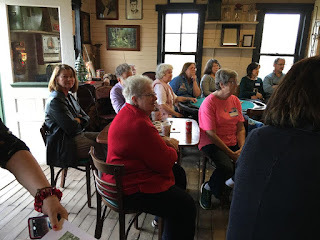 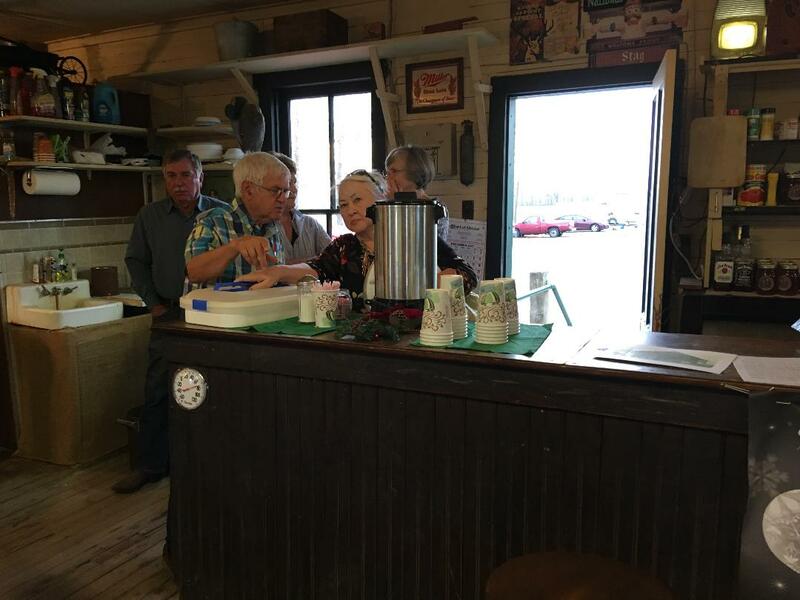 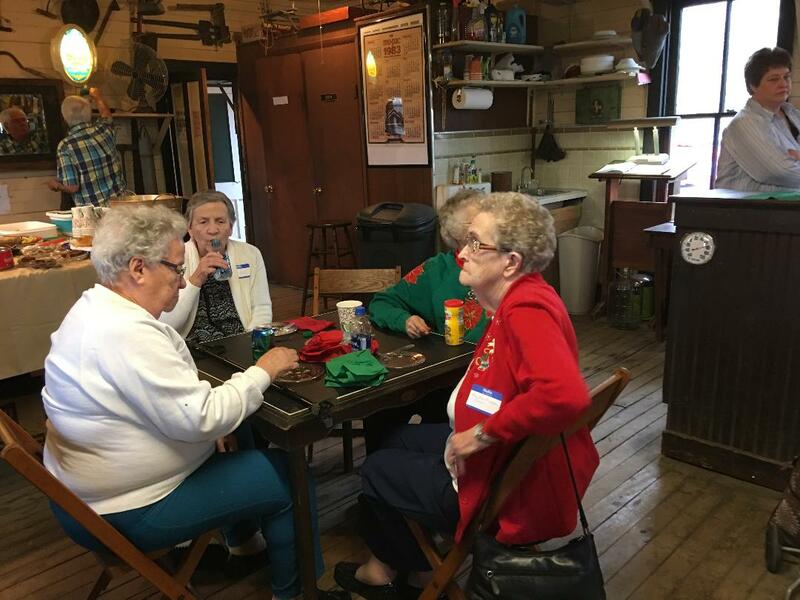 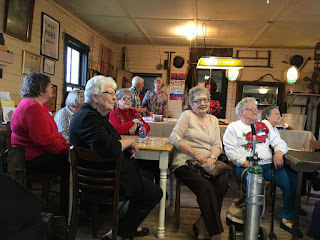 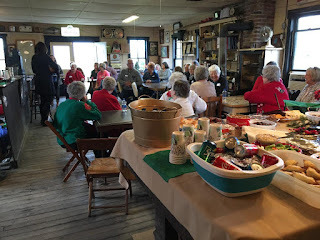 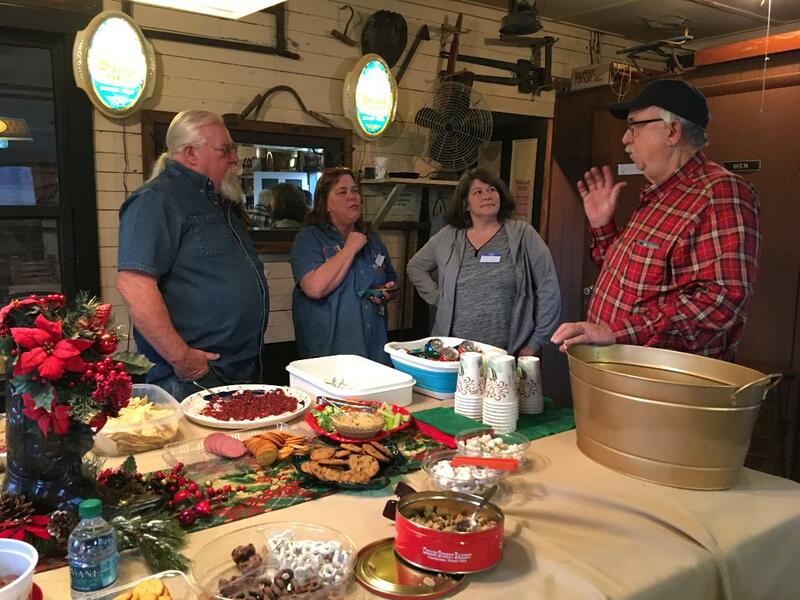 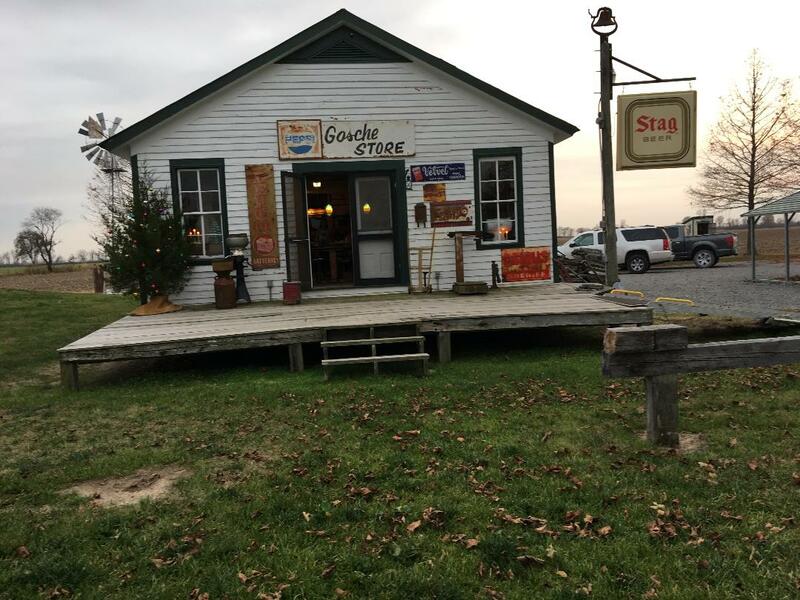 The Scott County Historical and Genealogy Society held their Christmas Party at the Gosche (Caney Creek) Store. 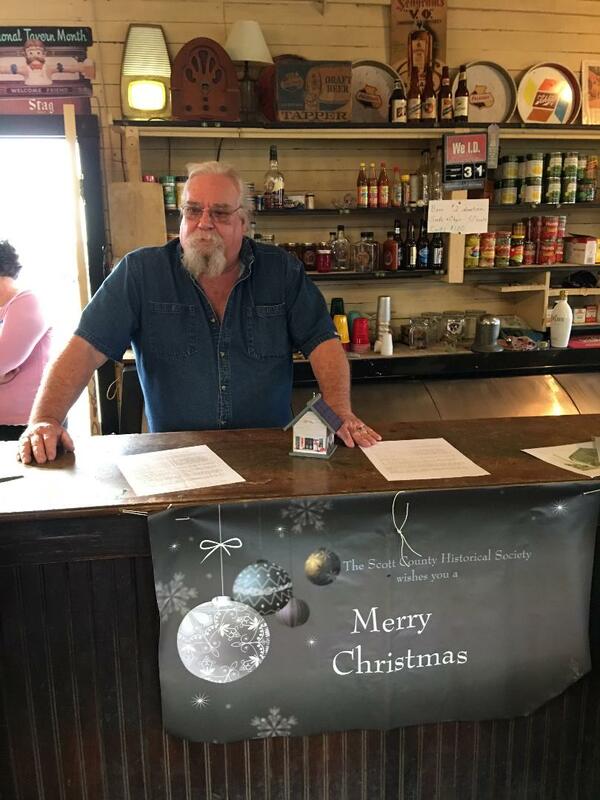 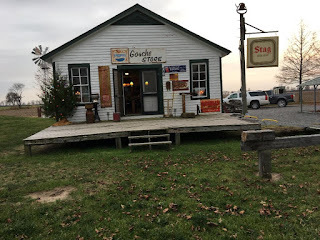 The store was first located in Caney Creek and was moved by Kenny Schlitt near his home at 189 County Hwy 266 off Hwy 77 between Chaffee and Oran, MO. 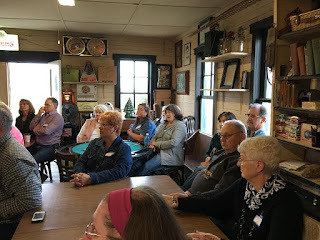 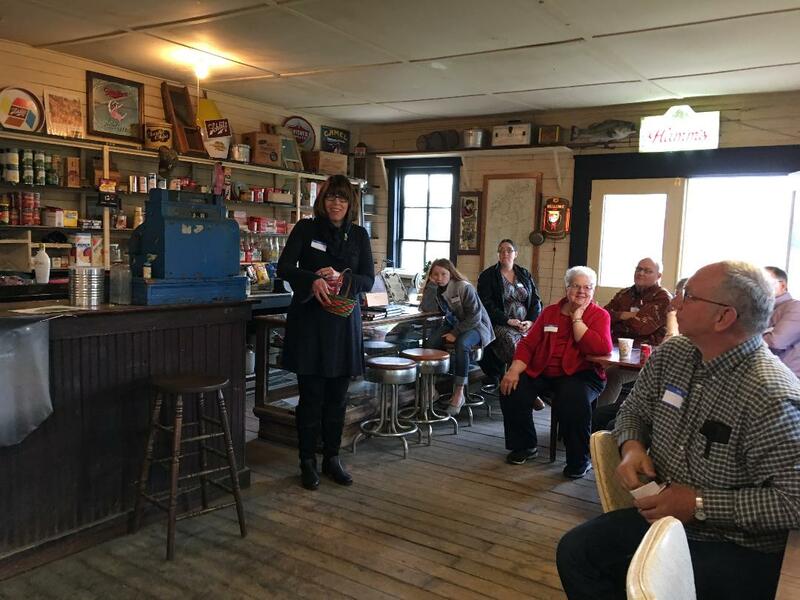 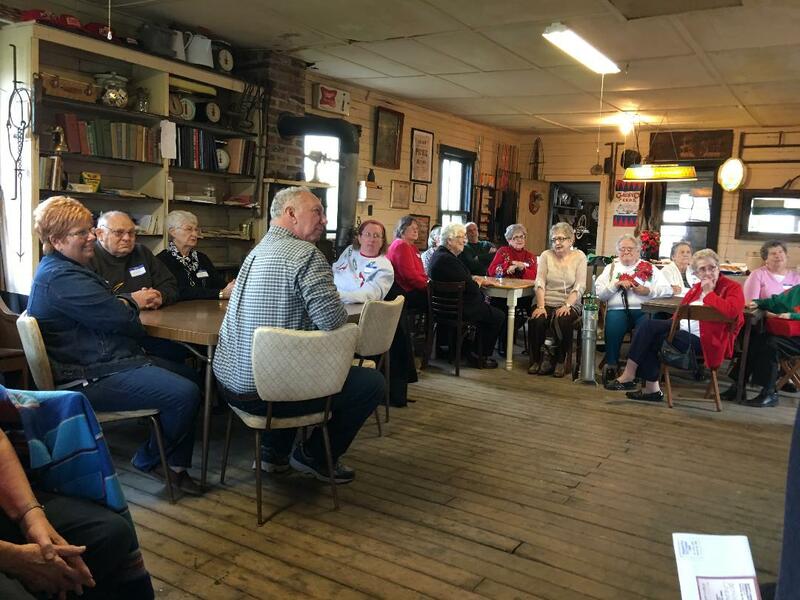 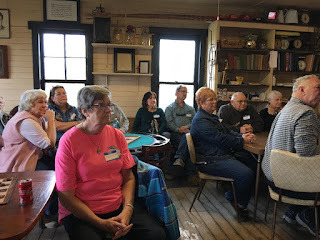 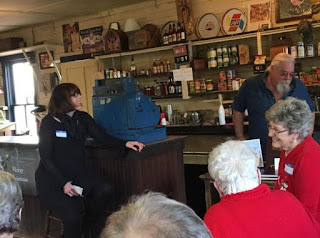 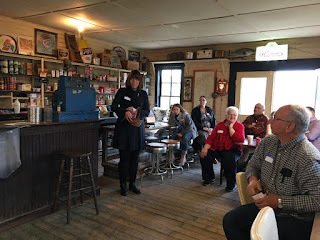 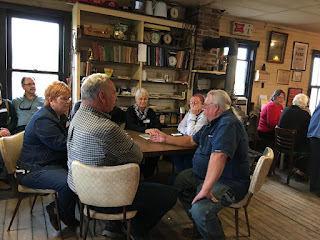 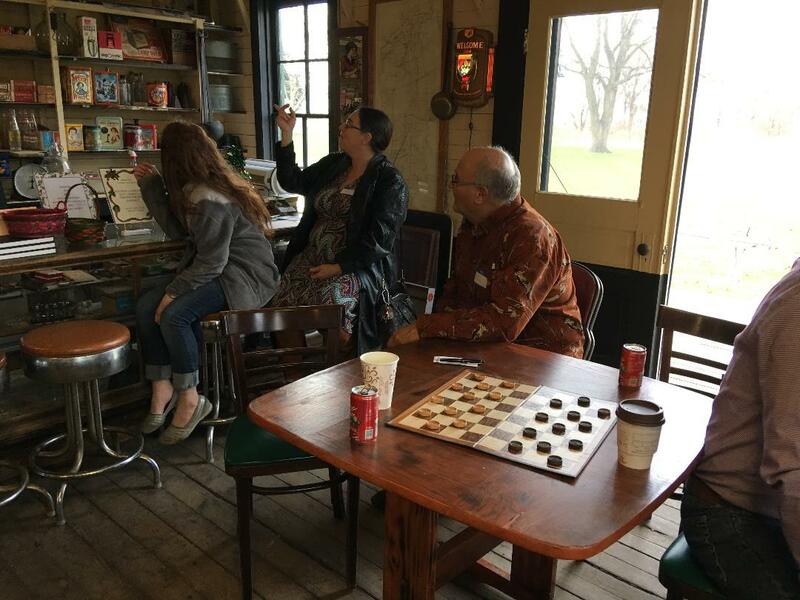 Members and guests enjoyed Mr. Schlitt's presentation on the history of the store, sharing their memories of the store and other stories of history of Scott County. 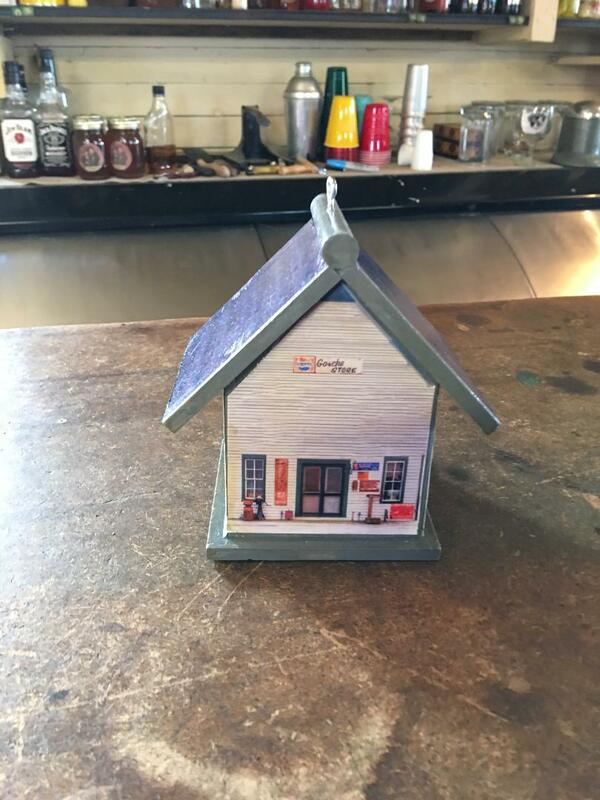 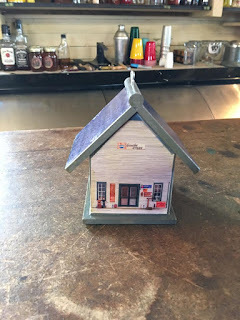 Replica of the store made by member, Larry Braun.